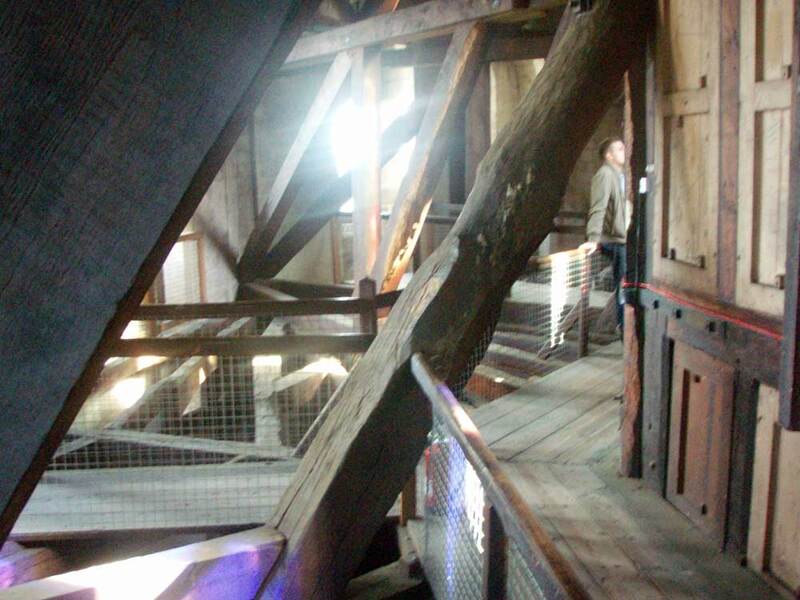 On my last trip to England I visited the cathedral in Ely and was struck by the longevity of large structural beams made from a material that I dont really think of as a millennial building material… wood. 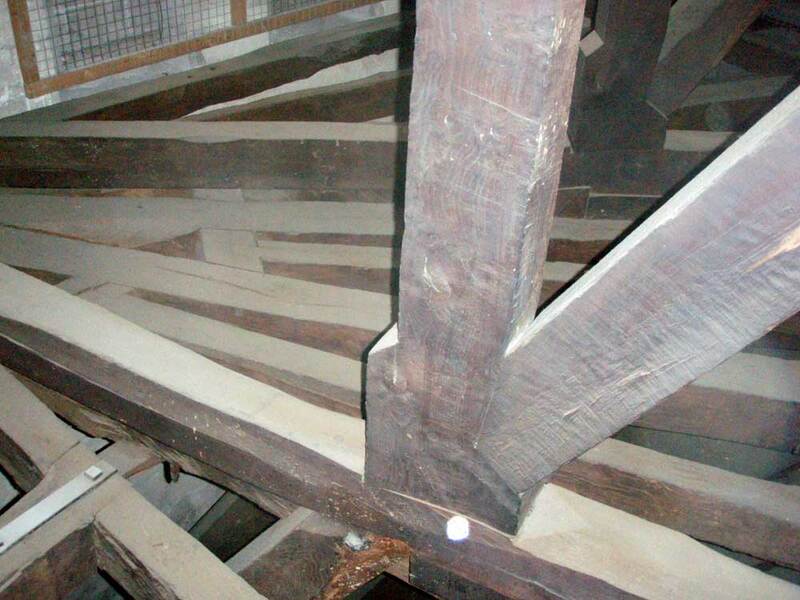 The main beams that support the 170 foot tall “lantern tower” called the Octagon are about 700 years old, and show no sign of deterioration (pictured above and below). We are regularly researching and making estimates on how long various materials can last for the Clock project. 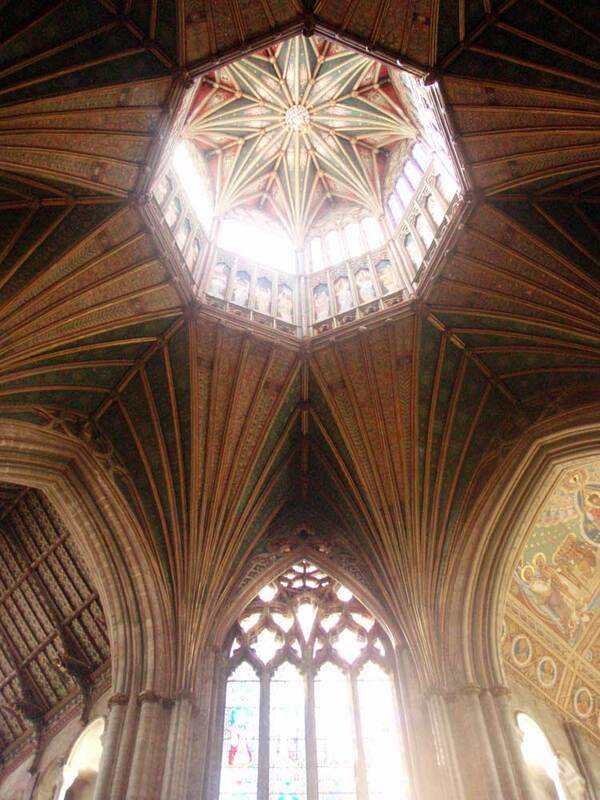 This cathedral reminds me that maintaining a dry environment and institutional continuity are really what makes something last on a millennial scale..